What are the best interview questions for remote workers? On the surface, interviewing candidates for a remote agency job is pretty similar to interviewing candidates for a traditional job: You’re searching for qualified, reliable, and committed people who seem excited about your product and mission. But in reality, the process is very different. Not only are you conducting everything over email, phone, and Skype (rather than holding in-person conversations), but you’re looking for different characteristics as well. 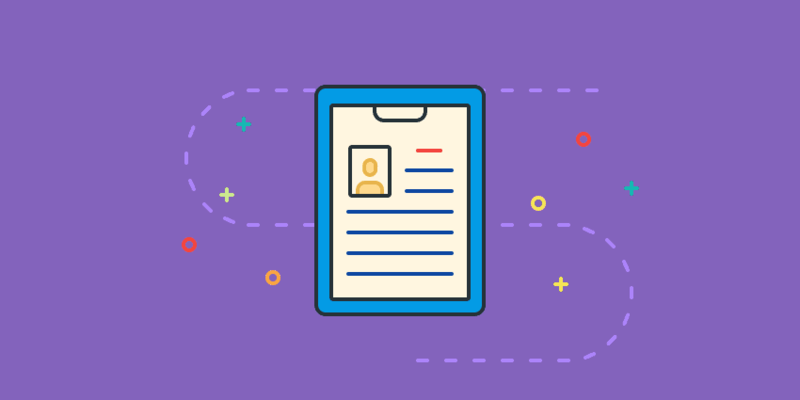 Read on to learn exactly how to run a remote interviewing process for your agency. So, what should you be looking for in that quarter of an hour? Throughout the conversation, note how professional, courteous, and easy-to-work-with the person seems. If he or she seems like a bad personality fit, you probably don’t want to move forward. How people act before the interview is almost as important as how they act in the interview. After all, candidates are usually a little less “on” during this process, which gives you valuable insight into what they’ll truly be like to work with. If they can’t make the interview time you suggested, do they suggest alternatives? Do they send calendar invites? Do they provide times for your location, in addition to their own? Do they offer a couple different options for speaking, such as Skype, Google Hangouts, UberConference, etc.? Even if you’re interviewing freelancers and contractors, don’t brush off any signs someone can’t communicate well. The best freelance relationships are long-term—so being a great communicator could impact many future projects. A lot of work goes into planning the optimal interview. However, it’s more time-consuming than hiring someone and then finding out he or she is the wrong fit. Although Skype and Google Hangouts are the most well-known video conferencing tools, they’re not ideal for interviews. After all, both are fairly unreliable—and during an interview is a less-than-ideal time to have technological difficulties. If you’re looking for some alternatives, try appear.in, GoToMeeting, or Zoom. 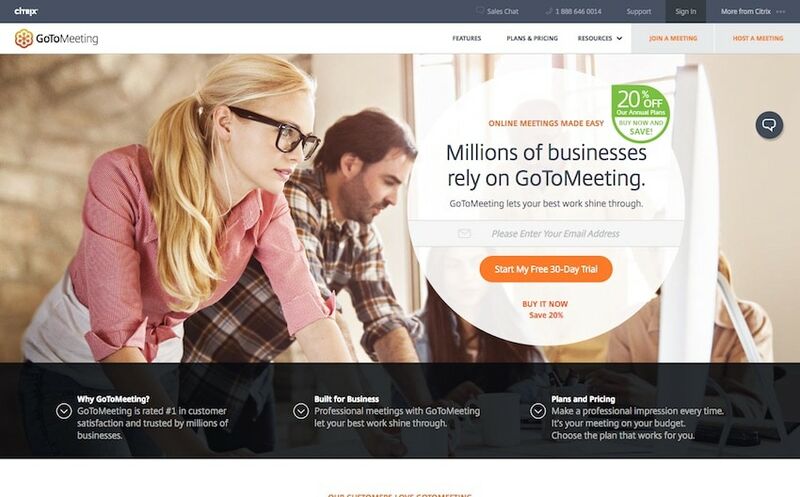 GoToMeeting and Zoom both offer recording features. You may want to record your interviews: This will not only let you review the conversation later, it’ll also tell you how receptive people are to being recorded. That’s key for employers planning on using time-tracking software. Is this person highly disciplined and self-motivated? Is this person a good collaborator? Simultaneously, can this person work autonomously when needed? Is this person receptive to feedback? It’s not like these traits aren’t important in traditional employees, but according to leaders of the most successful remote companies, they’re essential for virtual workers. Nathan Curtis, principal and founder of EightShapes, explains that his agency hired one stellar candidate who did a great job during the interviews—but ended up not being a fit with the remote team structure. “Don’t waste time with candidates who can’t work in the environment,” he concludes. Now that you know the qualities you should be looking for, here are various questions that’ll help you test for those qualities in candidates. Have you ever worked remotely before? If a candidate already has telecommuting experience, she’s a safer bet than someone who doesn’t know first-hand what to expect and hasn’t developed her own best practices. What makes you confident you’ll thrive in a remote environment? If the candidate says something along the lines of, “I’m very productive, and I don’t need a ton of oversight,” or “I do my best work when I’m head-down and completely focused,” that’s a good sign. If, however, she says something like, “Well, I love coming into work every day, but we’re moving and I can’t find a marketing job in my new town,” probably not a good sign. How do you stay on track with your tasks? You’re looking for signs this person is efficient and driven. If he has an elaborate time and project management system set up, he almost certainly fits the bill. What do you like about team settings? Remote workers tend to prefer solo work. Nonetheless, they still need to work with their teammates, so they should be able to appreciate the experience. If a team member isn’t pulling his or her weight, how would you react? There is no “right answer” to this one: you’re just looking for insight into the candidate’s approach to conflict. Can this person work autonomously when needed? You’re hit with a massive problem, but none of your other team members are online. What do you do? When working on a project with someone else, would you rather split it into equal portions and do your half independently, or do 100% of the work in sync? Both styles are equally valid, but for remote teams, most projects will look more like the former. Tell me about a project that you completed on your own (whether it was at work, in your personal life, or at school). Candidates should be able to come up with an example fairly easily. Even if their former roles haven’t involved lots of independent work, many people who succeed in remote work naturally start their own side projects or gigs. If you needed to have a difficult conversation with a coworker, which tool would you use? What about if you wanted to quickly check on the status of a task? Remote teams use a blend of tools to communicate, and knowing which tool to use for which situation is pretty important. Difficult conversations, for example, are best done over Skype, since the other person’s facial expressions, gestures, and tone of voice will cut down on miscommunication. Ordinary check-ins, on the other hand, are best for email or chat apps, where they can be referenced later. The best virtual workers actively try to ensure their messages are taken the right way. After all, when so much discussion happens online, the potential for misinterpretation is huge. Candidates might say they rely on gifs and emojis to show the right tone, or that they always provide context for their messages. What’s the best feedback you’ve ever gotten, and why was it so good? Most people will interpret “best” as “flattering,” which means you’ll hear about situations in which their boss, client, or customer loved their work. However, a few people will take “best” to mean “helpful”—in which case, they’ll talk about constructive criticism that impacted their work in a positive way. While both types of answers are fine, the second type is better for remote positions. Have you ever gotten harsh feedback when you weren’t expecting it? How did you react? With this question, you can figure out how well the candidate takes in negative comments. If he or she says, “I ignored the feedback because it was off-base,” that’s a red flag. Yet if the person responds, “I was a little shocked at first, but then I realized the criticism was valid—So I made X changes,” then they’re almost certainly a good fit (in this aspect, at least). Marcus Blankenship, a consultant who previously founded a web design agency, advises that you give potential hires test projects before bringing them on board. The results will tell you if you like their work process and if they’re a good fit for the team. 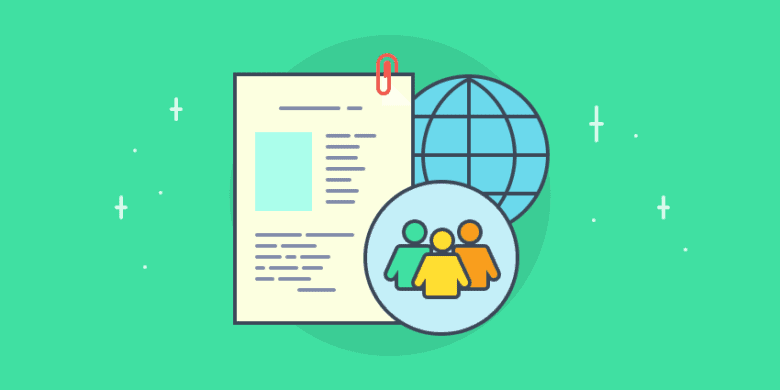 Many remote agencies incorporate test projects into their hiring funnel as well, whether they’re searching for freelancers or full-time employees. As Sparkhire writer Josh Tolan recommends, make sure the project is tied to the role’s core functionality. For software developer interviews, design, writing, and marketing jobs, it might be easy to develop projects, but for customer support, sales, administrative, and other positions, you might need to get a little more creative. Try thinking of the tasks this person would ideally handle every day and create a project based on one of them. For instance, if you were hiring a virtual assistant for your remote staffing firm, you could ask them to answer some sample emails and organize an expense report. If you’re hiring a freelancer or contractor, getting buy-in from the rest of your team probably isn’t critical. However, if you’re hiring a full-time member, you should probably ask the various stakeholders on your team what they think. Getting a consensus is pretty important, as Toggl CEO Alari Aho points out. It’s better to leave a position open than hire the wrong person, take up valuable resources onboarding and training them, firing them, and starting over with the search process. Now that you’ve made a decision, you’ll need to onboard your new workers. Check out the 5 elements of a great onboarding process. And if you need help with finding employees to work with, check out these great websites.